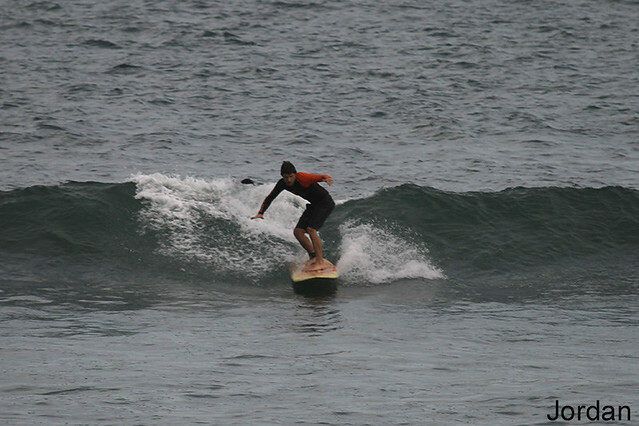 Surf lessons, Padang Padang, Bali, Surf report. 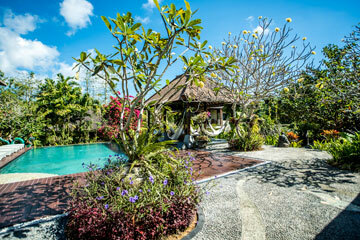 Home » Padang Padang » Surf lessons, Padang Padang, Bali, Surf report. 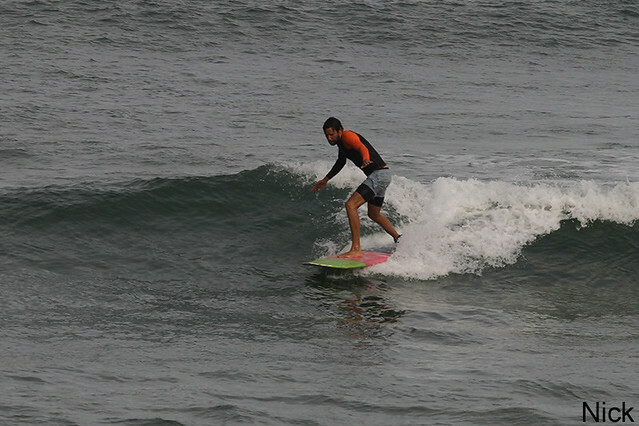 Beginner/intermediate group surfed Padang Padang (see photos) at dawn this morning. Much cleaner conditions, super glassy and everyone had a great session.Advanced group dawn patrolled Uluwatu and enjoyed perfect conditions on the Racetrack section.